“Based on a true story”, the five immortal words ushered on to cinema screens that act as a subconscious stamp of authenticity and quality for the oncoming story, innocently accepted with the utmost conviction by the majority, but what does the pervasive phrase actually mean? Take some of the latest releases, 12 Years A Slave prided itself on the fact it was taken from Solomon Northup’s harrowing real life kidnapping and sale in slavery, however how much of what we see on the screen is actually true? It’s been highlighted, but largely overlooked, that certain sexual and violent moments are omitted from the original text, they’ve been added for cinematic nuance and emotional depth without ever admitting that’s the case. Of course using the word “based” in conjunction with “true story” acts as underwhelming disclaimer for artistic licence and embellishment, a more appropriate notice would be American Hustle’s honest opening admission “some of this actually happened”. 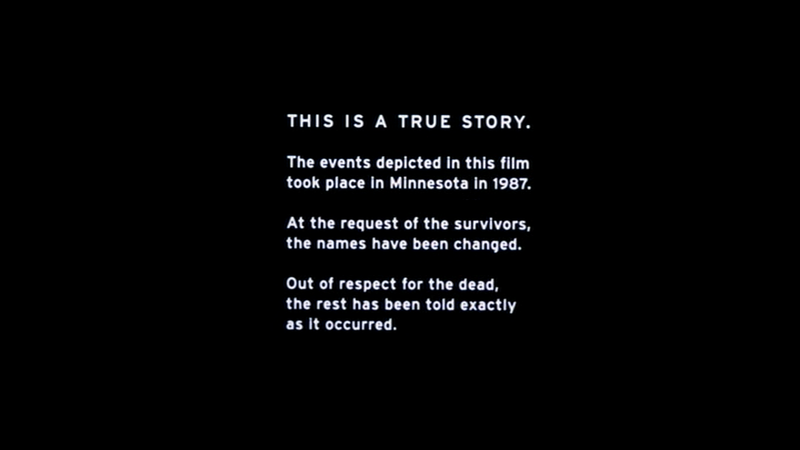 Even more concerning is the Cohen brothers’ Fargo, which claim that it was based on true events was a complete lie, only used to help suspend disbelief at the ludicrous plot, bewildering gullible viewers. Directors and stars would argue that no one should believe everything they see on screen; real life events are merely the narrative foundations for larger-than-life excitement that can’t be taken as gospel, the problem is that audiences believe more from films than they’d care to acknowledge. Once upon a time films were a reflection of, or inspired by, real life, but the reality now is that the cinema is influencing our vision of reality. Oscar winning biopic Lincoln portrayed the 16th US President as a man void of any faults, his role in ending slavery indisputable, but the reality is that he was extremely reluctant to stop slavery, the decision was a necessity rather than out of the goodness of his heart, as well as being self-propelled by slaves. 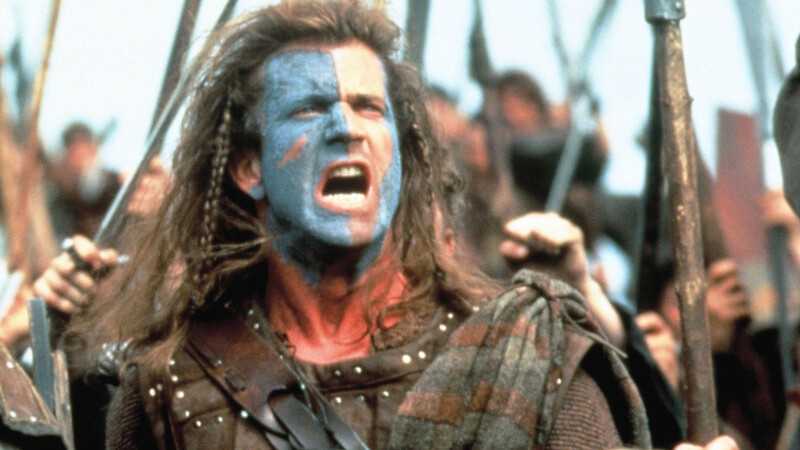 On a historical, factual, level there’s a worrying distortion of events, films like Saving Private Ryan, Gladiator and Braveheart all make for great viewing, but historians have been far from impressed with them. The nature of truth in reality inspired film is always going to be contentious, the original sources are often riddled with bias anyway, yet it’s the potential for blind acceptance of film to rewrite the past that’s concerning. Beyond historical inaccuracies there’s a need to question the wider perceptions and situations that films convey in their narrative, the impossibility of recreating reality. Gritty and realist dramas that inundated England and Italian New Waves in the post war years gained critical praise for their stripped down approach, exchanging Hollywood glamour for hard hitting authenticity. The underlying issue with these examples of ‘real life’ on film stems from the fact that anything reproduced on video is a selective, subjective, creation with items and emotions omitted or emphasised consciously or subconsciously by the director. Last year’s acclaimed British film The Selfish Giant stood out for its harrowing portrayal of life on the poverty line, yet the thundering rain and sombre outcomes are deliberate, produced for an atmosphere seldom seen in reality. If we are seeing reality, how come the rain never falls on the camera lens? Not just limited to kitchen sink dramas, is how audiences are looking to the film world for inspiration, dreams and hopes for their own lives. Cinema’s Hollywood heydays were filled with incandescent images of beautiful people living happily ever in a glorified alternative universe allowing people of the world a new found form of escapism. 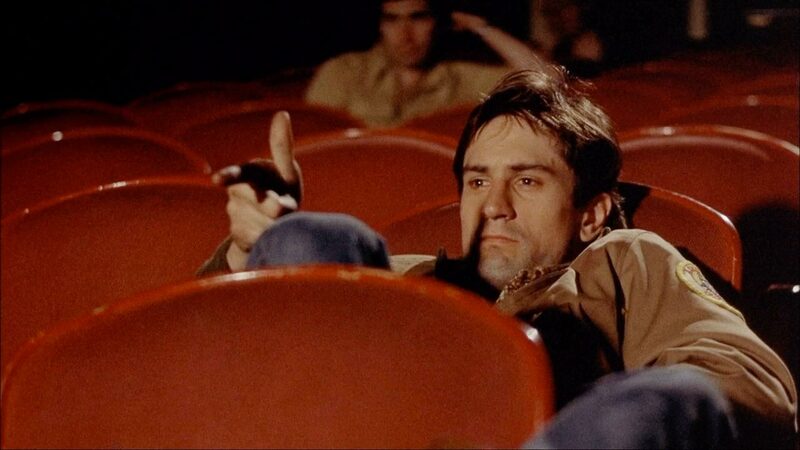 We look to our heroes of films; rebellious Jim Stark, vigilante Travis Bickle and, most recently, hedonistic stockbroker Jordan Belfort for fashion, beliefs and guidance on who we want be, our identity and expectation is irreversibly influenced by cinema. Film and video has had the most profound influence on the visualisation of our existence, never before have such wondrously vivid and bold worlds been placed right in front of our eyes, promoting peoples’ latent desires to twist our mundane expectations of life. Just as historical inaccuracies can mar our idea of the past, contemporary cinema can cause a dangerous disparity between expectation and reality within us, the growing popularity of films in the 1920’s was feared to have encouraged debauched behaviour and increasing divorce rates, causing the 1930 censorship Production Code. With mass media and marketing ever swelling with technology, the pressures and lives on film are shaping the world we live, or want to live in, making for an intriguing blurring of fiction and reality. 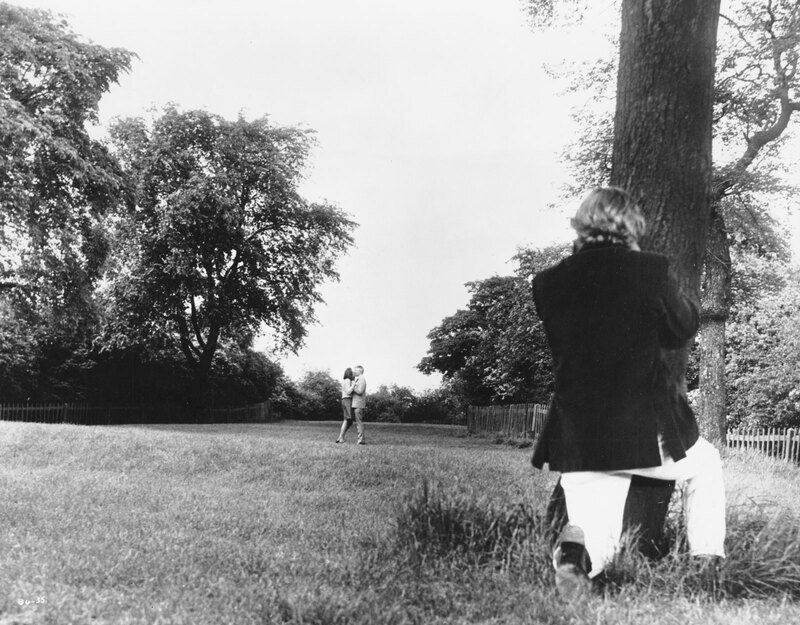 Antonioni’s 1966 masterpiece Blow Up is a the most compelling examination of subjectivity, Mod protagonist Thomas (David Hemmings) wonders whether he’s photographed a murder in what appears to be a tranquil London park, expresses the mediums’ contradiction of wanting to recreate reality while being unflinchingly subjective at all times. Next time the hollow words “based on a true story” blast on to your screen remember the paradox that as real as it looks, or you want it to be, nothing on film has the truths of reality within it. Coincidently The Guardian wrote about the same issue today: Can historically inaccurate movies still win Oscars?